A Fat Free Candy manufactured by Spangler Candy Company with a suggested serving size of 5 PIECES (38 g) has a total of 150 calories. 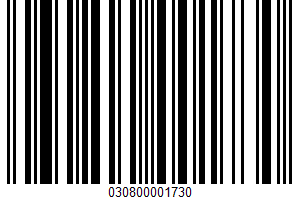 The manufacturer code of A Fat Free Candy is UPC: 030800001730. This product is high in sugars. A Fat Free Candy is a low fat food because it contains less than 3 grams of fat per serving. A serving of 5 PIECES (38 g) of a fat free candy has 53% of the recommended daily intake of sugars. How long would it take to burn off Spangler Candy Company A Fat Free Candy with 150 calories?